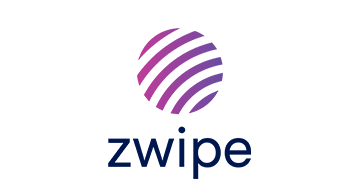 Zwipe is a leading biometric technology company developing and commercializing secure, fast and easy-to-use biometric authentication solutions that function without the need for batteries or fixed power supply and external databases. Zwipe’s award-winning solutions can be implemented in a wide range of high volume applications in three key areas: payments, access control and IDs. Together with industry-leading partners and suppliers, Zwipe offers unparalleled technical performance and peace of mind for both the organization and the end-user. For more information, please visit www.zwipe.com.